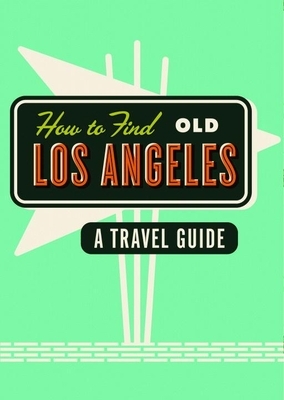 An expanded and revised version of our guide How To Find Old LA, this book delves deep into the City Of Angels’ best-preserved treasures – from a racetrack frequented by Charles Bukowski to old-time Hollywood hangouts. Every one of the 153 carefully selected places in this book is open to visitors. There are bars, delis, book stores, bowling alleys, and burger joints, each of which retains the classic character of another era while being a vital part of the 21st-century city. To make navigation clear, the chapters focus on different areas, and vivid photography brings the entries to life. This is an essential guide for anyone with an interest in 20th-century architecture and pop culture, or a yearning to visit a more glamorous Los Angeles.